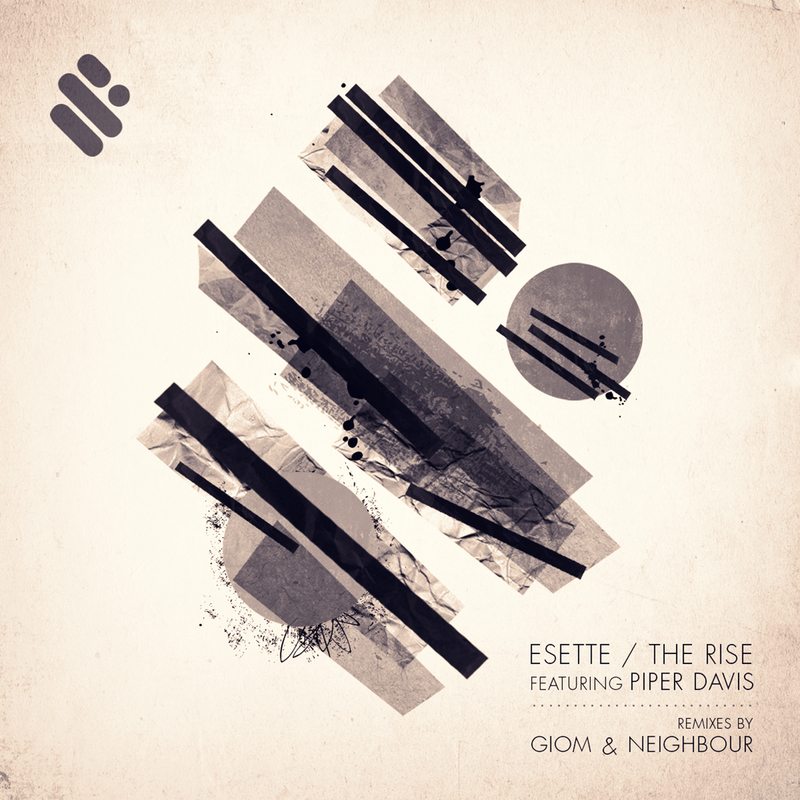 This one is for my good friend Isis Graham AKA Esette and features killer vocals from miss Piper Davis (Pampa Records). The pack features the original mix, my version and also a remix from Calgary’s own Neighbour. The whole package is out now on Supremus Records.